Birthdays, weddings, bar mitvahs, baby showers, graduations, pub crawls, job interviews, divorce trials, sword fights, Presidential debates, jewel heists. This is a short list of events that are cooler when you attend wearing your monkey suit. This entry was posted on May 18, 2009 at 9:26 pm and is filed under stuff. You can follow any responses to this entry through the RSS 2.0 feed. You can leave a response, or trackback from your own site. 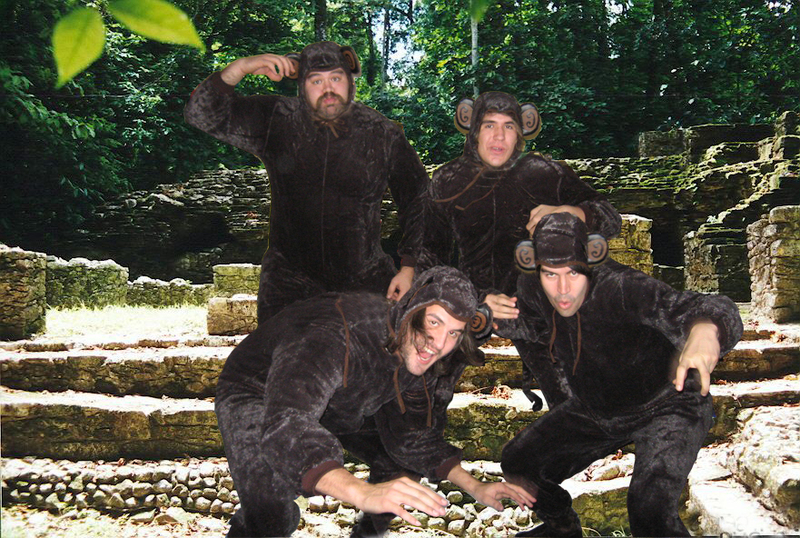 I wonder if you can you wear a monkey suit on casual Fridays?